On Saturday, 5. 12. 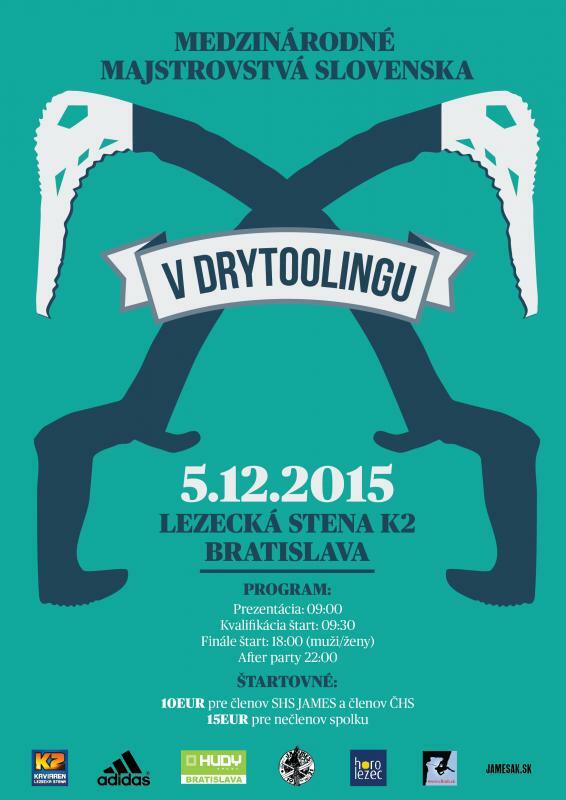 2015 We (it will be soon traditionally) held International Slovak Championship in drytooling. We welcome absolutely everyone. 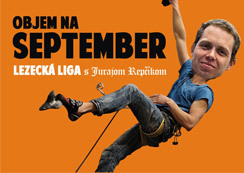 Indeed, organizers promised that there will be climbing routes also for beginners. So before the ice will leak in mountains, come and join us! Climbing wall will be open for public. 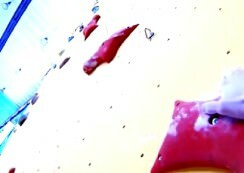 Competition will be held only in drytooling section. Before the final round great alpinist Michal Sabovčík will talk about his experience with aplinism. After finals you can expect party. There is also a possibility to sleepover in area of climbing wall. So don´t forget your sleeping bags.